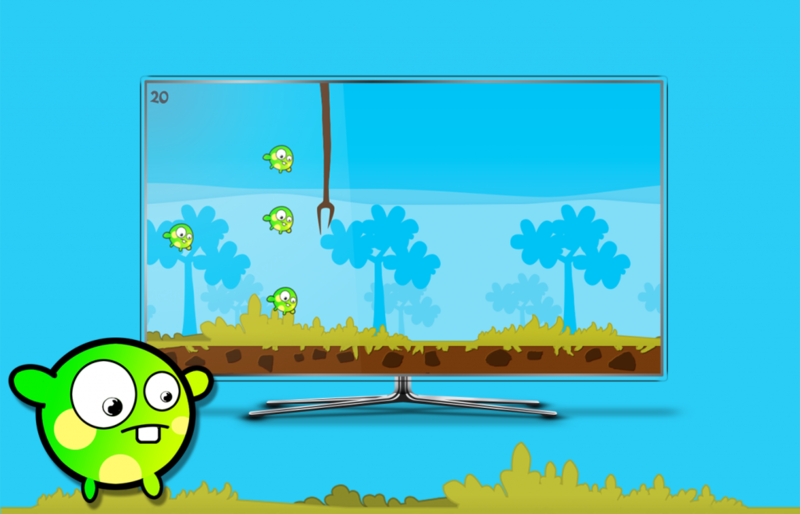 In this addictive game for Chromecast, you control Pappu, a cute flying creature. Your mission is to get Pappu as far as possible. Along the way you will find coins, stars that will make you invincible and you can even multiply your number, to finish with all the enemies that appear in front of you. To make Pappu levitate, you must hold down the button on the screen and release it to make Pappu descend. This is quite useful to dodge the enemies and obstacles that you may encounter. We are really surprised with the quality of the graphics. Developers have been able to take advantage of Chromecast despite its hardware limitations. 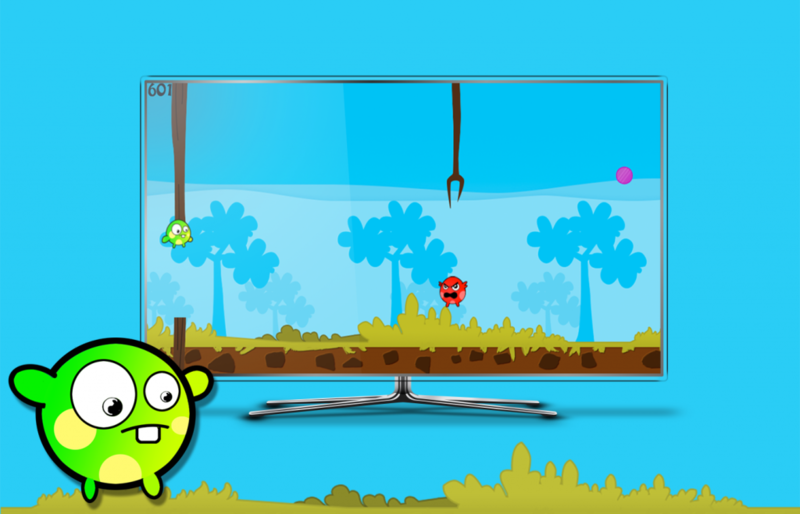 Pappu Pakia for Chromecast is a game similar to Fallpy Bird but much more fun 🙂 And it’s totally free!